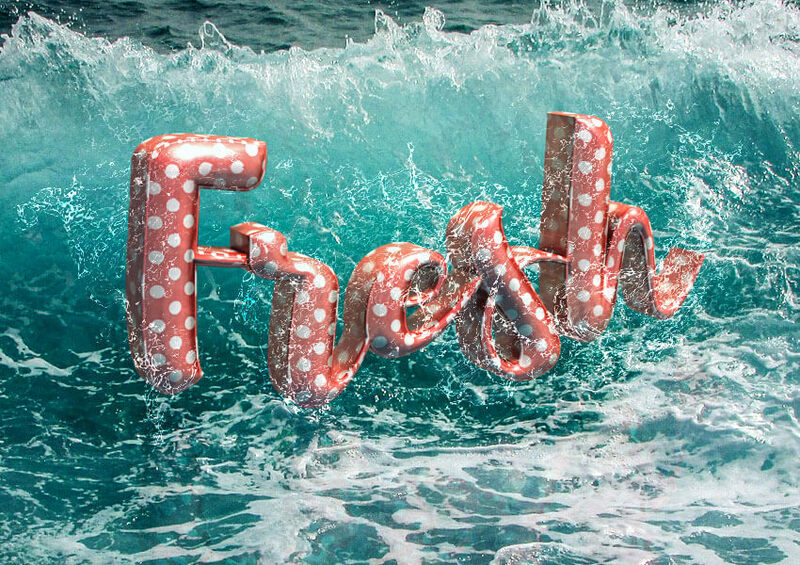 This tutorial will show you how to use Photoshop’s 3D tools and material settings, along with a couple of images, filters and adjustment layers, to create a retro, summery, floatie-inspired text effect. Let’s get started! 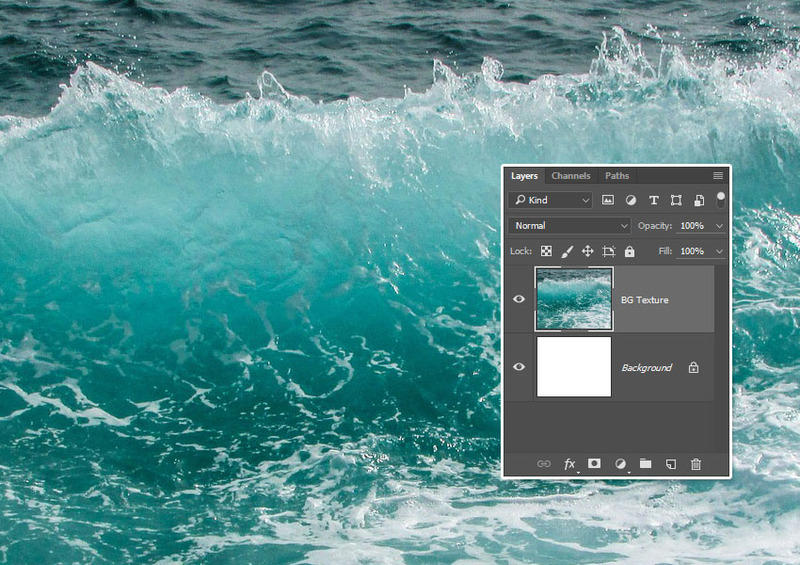 Create a new 1000 x 800 px document, and place the Wave image on top of the Background layer. 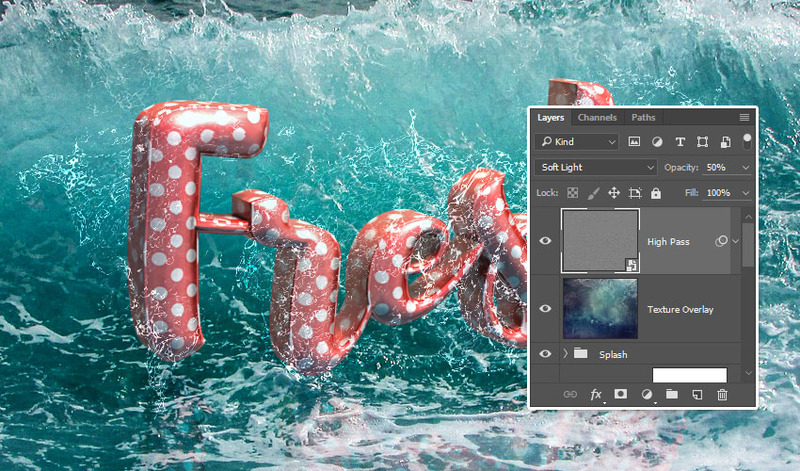 Resize the image as needed, and rename its layer to BG Texture. 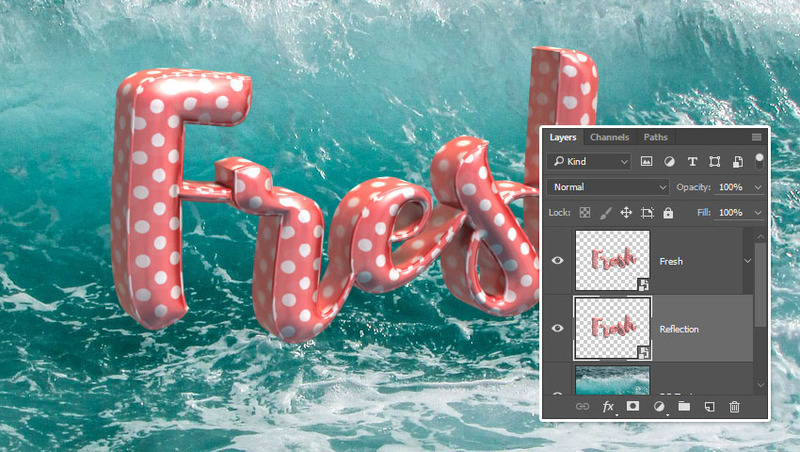 Create the text using the font Brusher and the Size 250 pt. 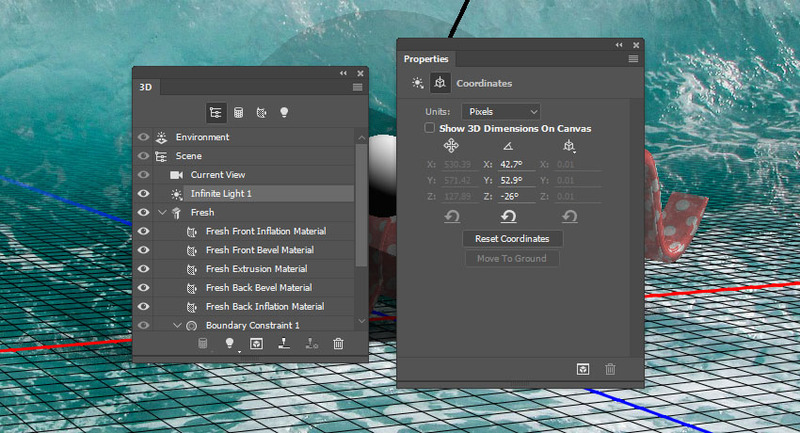 Select the 3D mesh tab in the 3D panel, and then, in the Properties panel, change the Texture Mapping to Tile and the Extrusion Depth to 50. 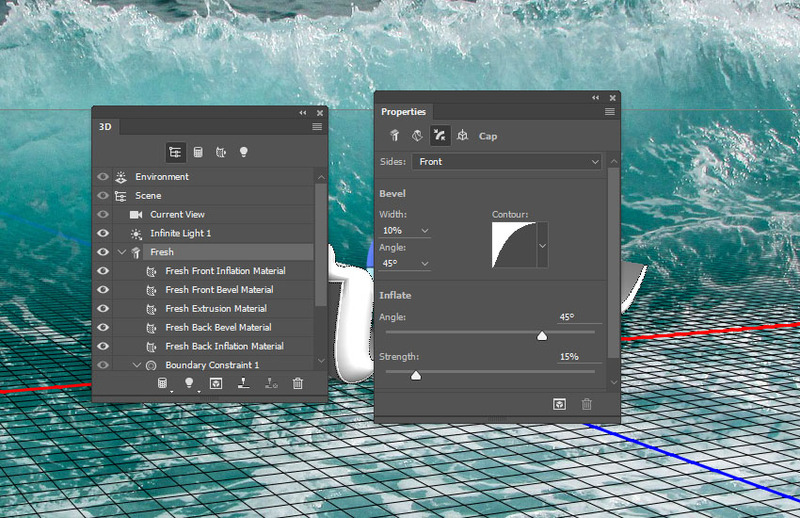 Click the Cap icon at the top of the Properties panel, and then change the Bevel Width to 10%, the Contour to Half Round, and the Inflate Strength to 15%. 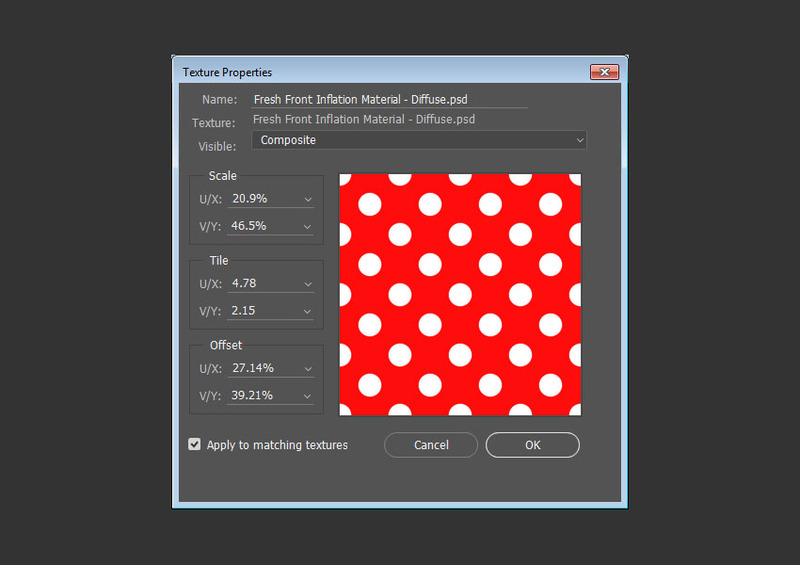 Select the Front Inflation Material tab, and then, in the Properties panel, click the Diffuse folder icon and choose New Texture. 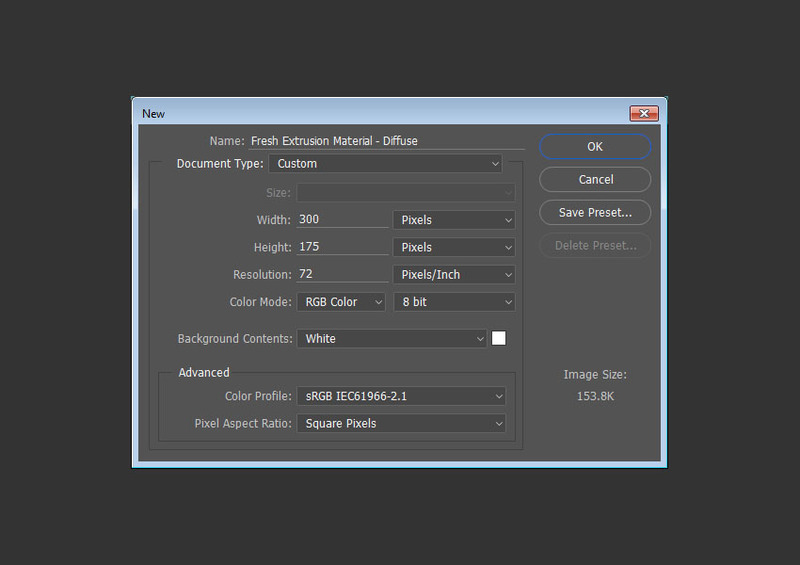 Enter 600 for both the Width and Height values, and click OK.
A new file will open with the new document created. 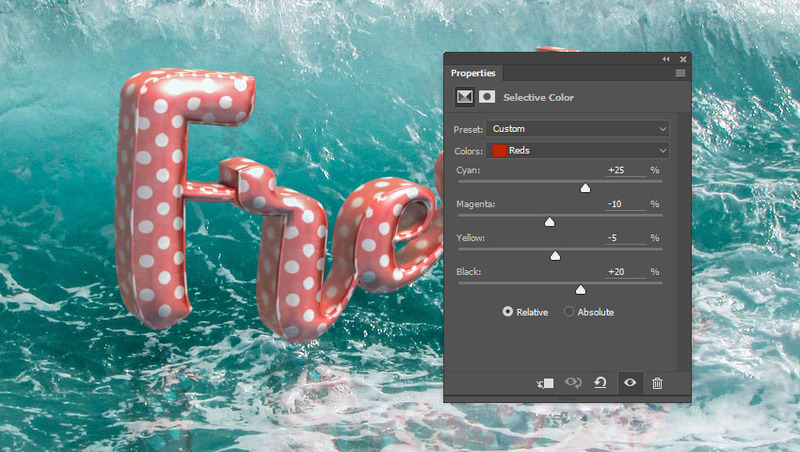 If that doesn’t happen, click the Diffuse texture icon and choose Edit Texture. 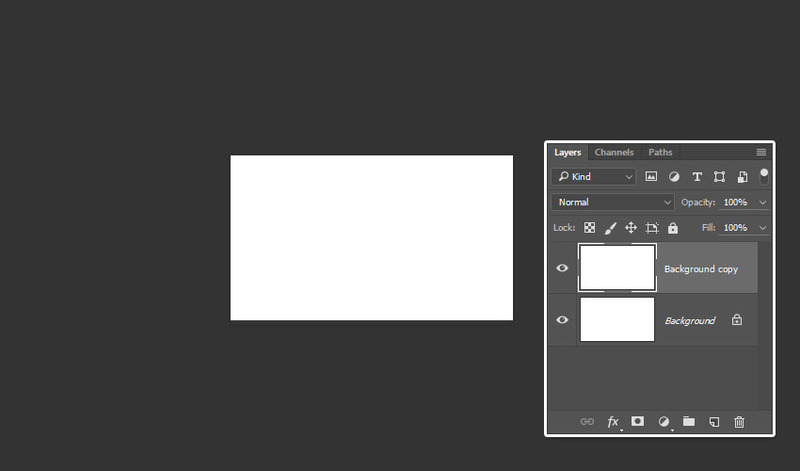 When the new file opens, duplicate the Background layer. Go to File > Save, then File > Close to go back to the original document. You might see the texture looking a bit stretched. We’ll fix that next. 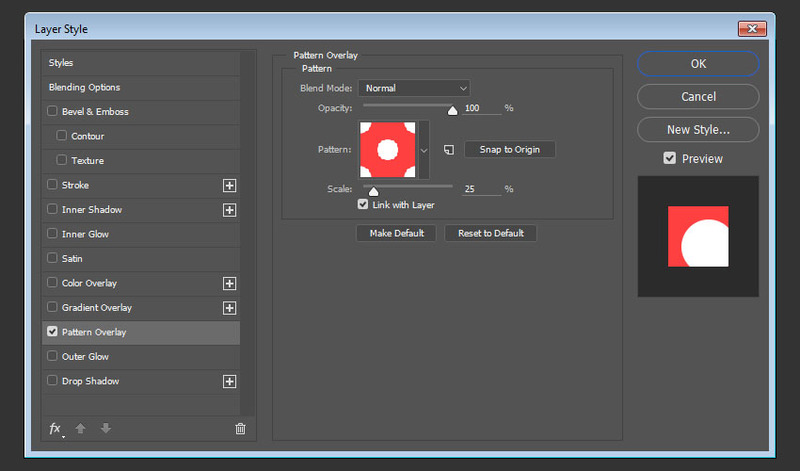 Keep in mind that you can click the Diffuse texture icon and choose Edit Texture to change the pattern used anytime. What you need to do now is modify the Scale or Tile values until you get a result you like. 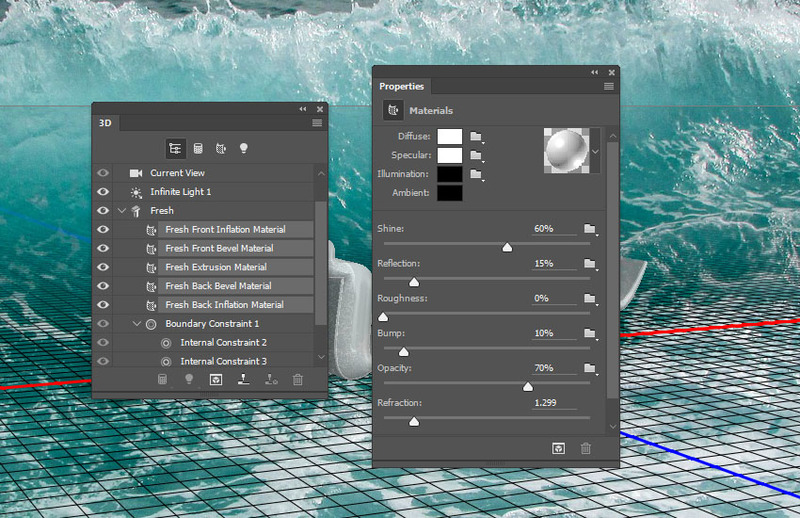 This will adjust the tiling of the texture and help you get a better result. 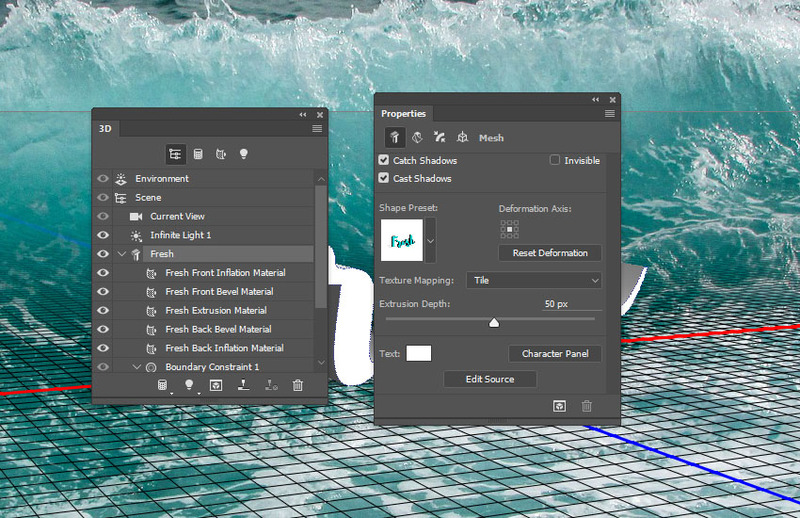 Select the Front and Back Bevel, as well as the Back Inflation material tabs in the 3D panel. 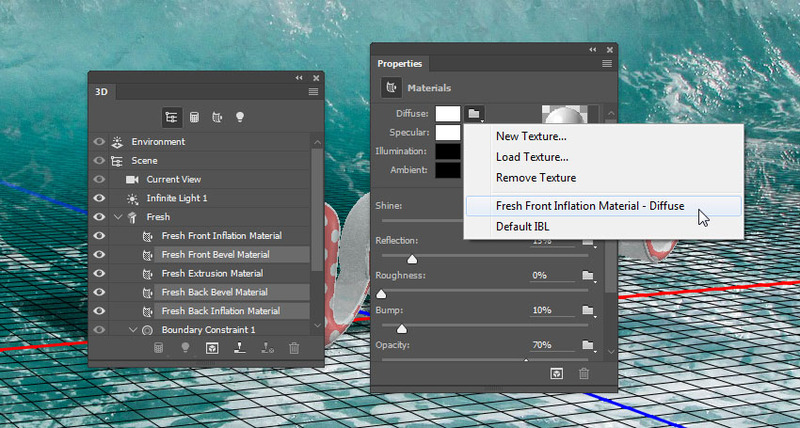 Then, in the Properties panel, click the Diffuse folder icon, and choose the Front Inflation texture from the list. This will apply the pattern to the selected materials. 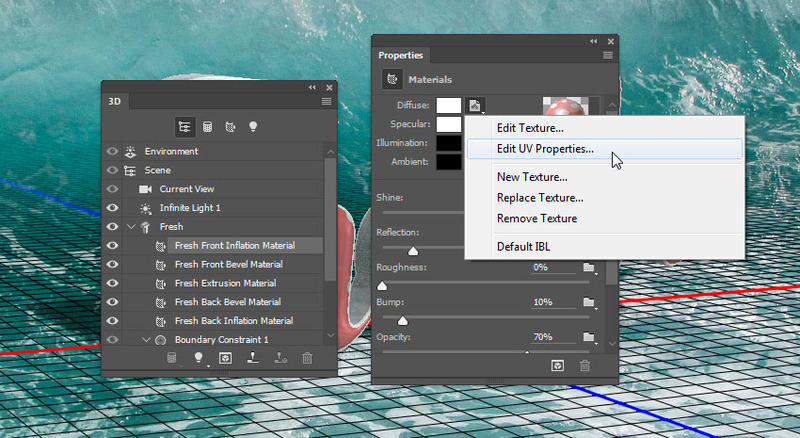 You can then adjust the UV Properties for each material separately. The Bevel materials do not have to look perfect. 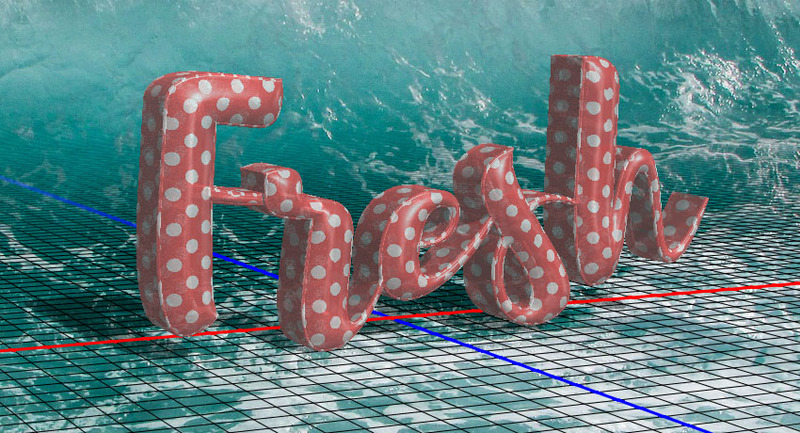 You can use different UV values to stretch them a little bit and make the texturing more dynamic. 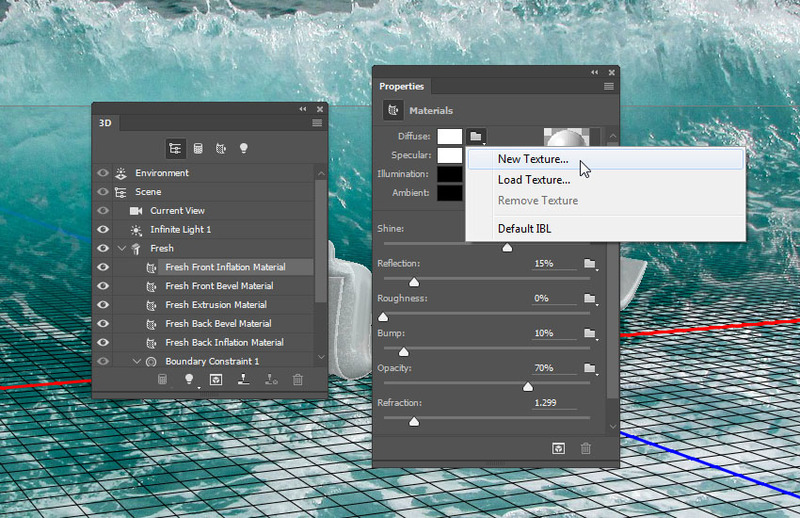 Select the Extrusion Material tab, and create a new 300 x 175 px Diffuse texture file. 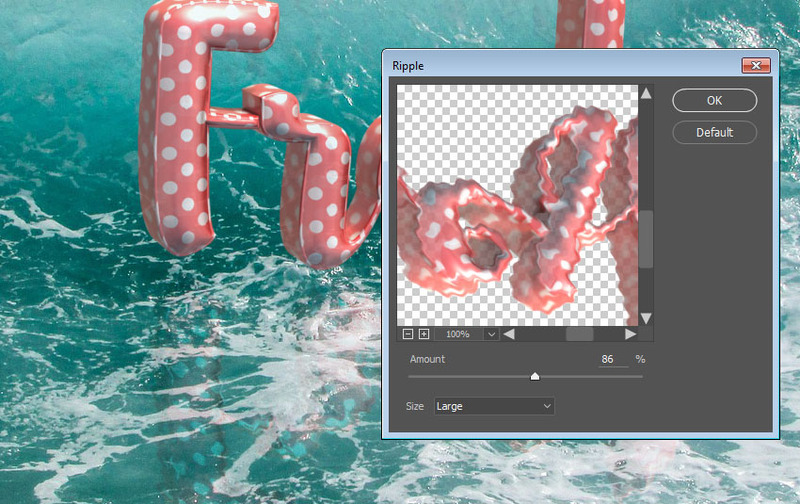 Duplicate the Background layer in the new texture file. Adjust the UV Properties for the Extrusion texture. If the values you enter don’t work properly, try going back to the mesh’s Texture Mapping option, and switch it to Scale and then back to Tile again. 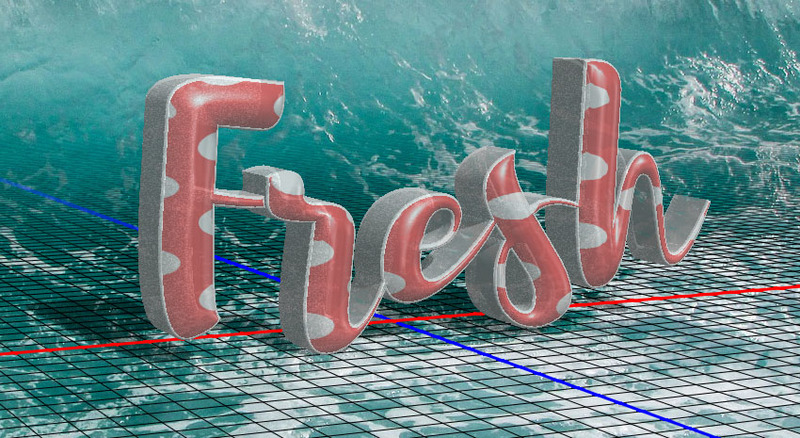 After that, go back to the UV values and readjust them. 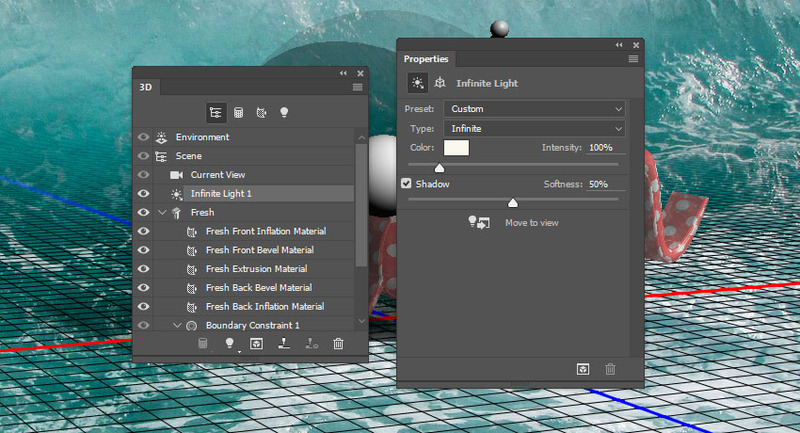 Select the Infinite Light 1 tab in the 3D panel. 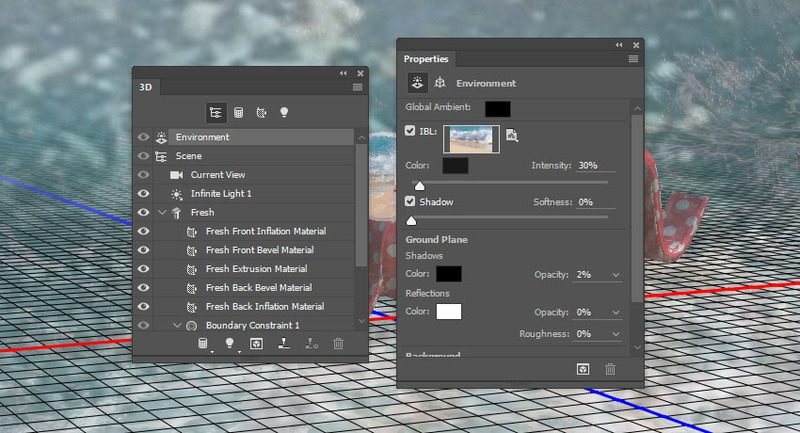 Then, in the Properties panel, change the Color to (251, 249, 239), the Intensity to 100%, and the Shadow Softness to 50%. Use the Move Tool to move the light around, or you can click the Coordinates icon at the top of the Properties panel, and enter numerical values for that. 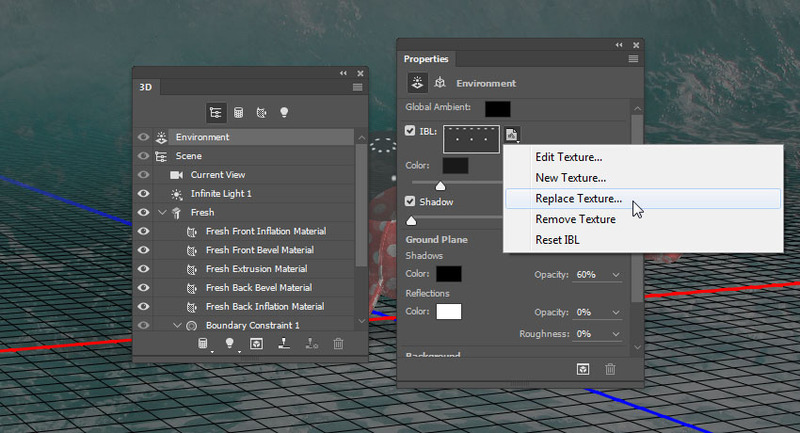 Click the Environment tab, and then click the IBL texture icon and choose Replace Texture. 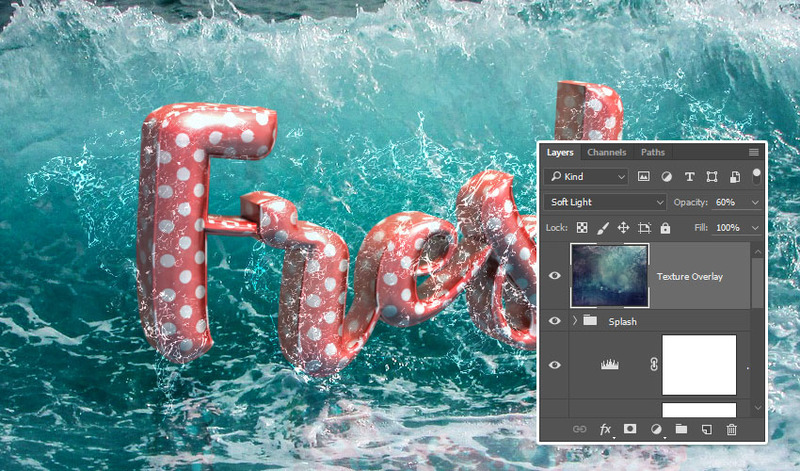 Open the Beach Splash image, and then change the Intensity to 30% and the Ground Plane Shadow Opacity to 2%. 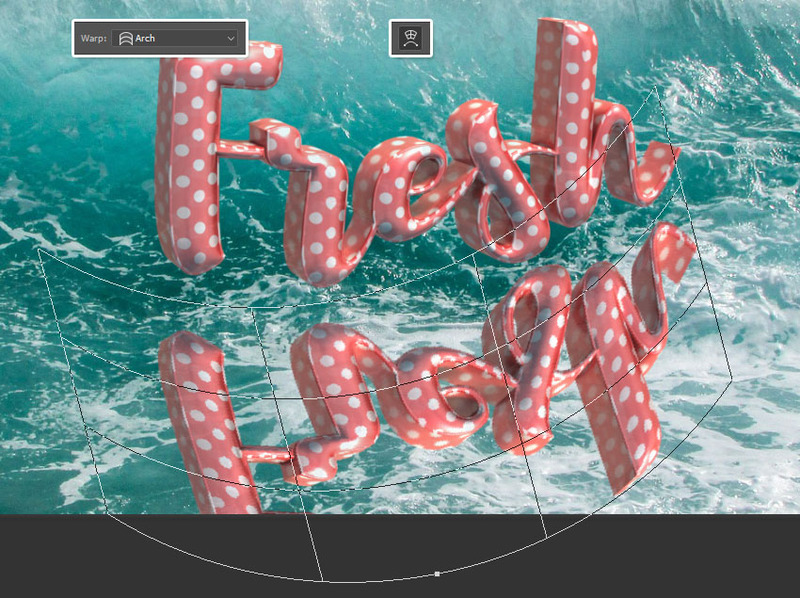 You can use the Move Tool to drag the texture until you get a result you like. 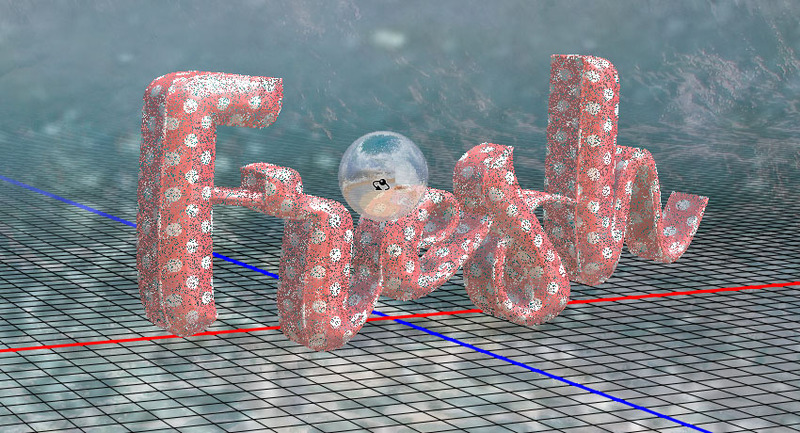 Once you’re done, choose a final angle you like, and go to 3D > Render. The rendering might take a while, but you can stop it at any time by pressing the Esc key. 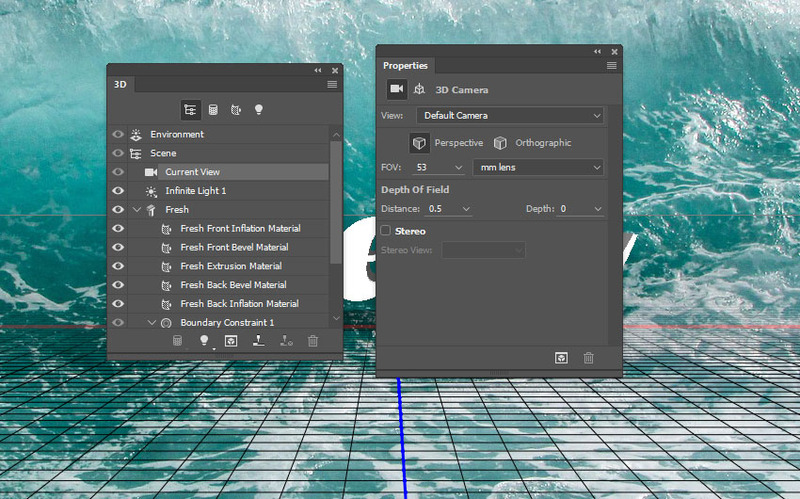 Make sure that the 3D layer is selected, and then go to Select > All, and Edit > Copy. 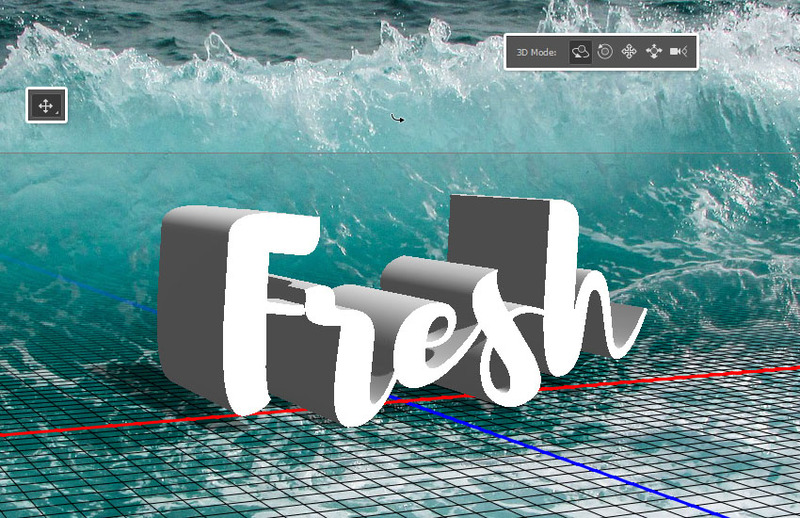 Create a new layer below the 3D layer, name it Reflection, and go to Edit > Paste Special > Paste in Place. 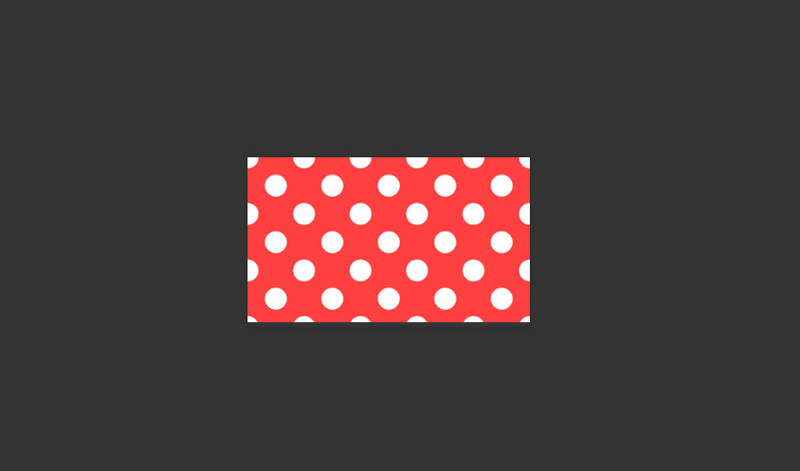 Right-click the Reflection layer, and choose Convert to Smart Object. Then do the same for the 3D layer. Press Command-T to enter Free Transform Mode, and right-click anywhere near the bounding box to get a list of all the options you can work with. 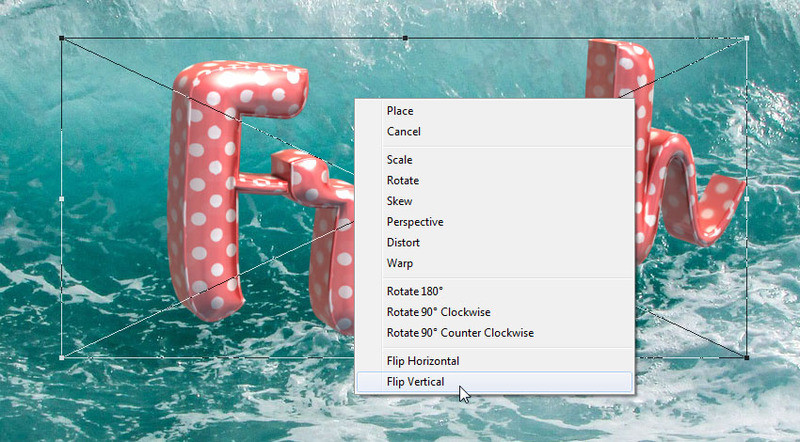 Start by choosing Flip Vertical at the bottom of the list. Then start using the other options to get the reflection to look as realistically positioned as possible. 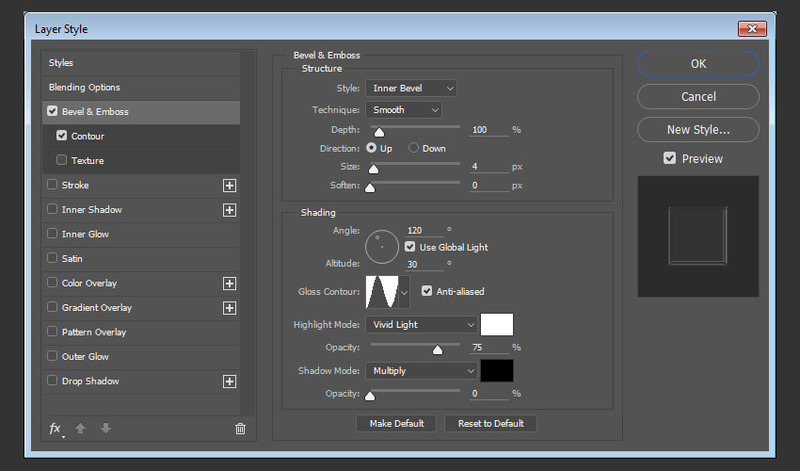 You can also click the Warp icon in the Options bar, and choose one of the presets to help you with adjusting the reflection. Once you’re done, hit the Return key to commit the changes made. 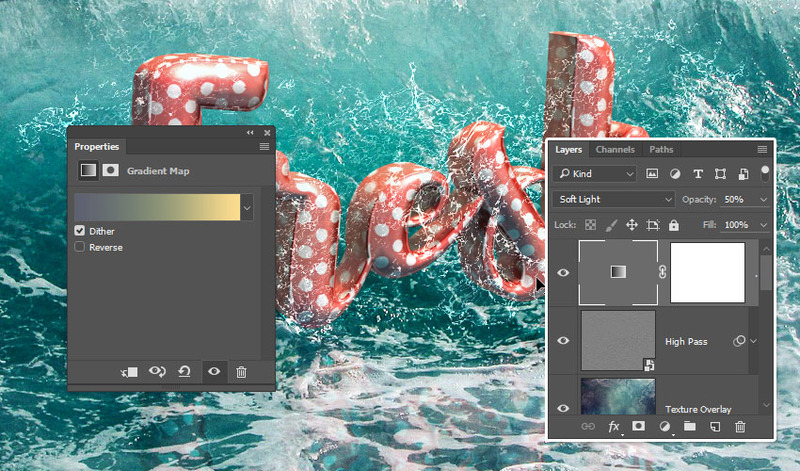 Change the Reflection layer’s Blend Mode to Overlay and its Opacity to 50%. 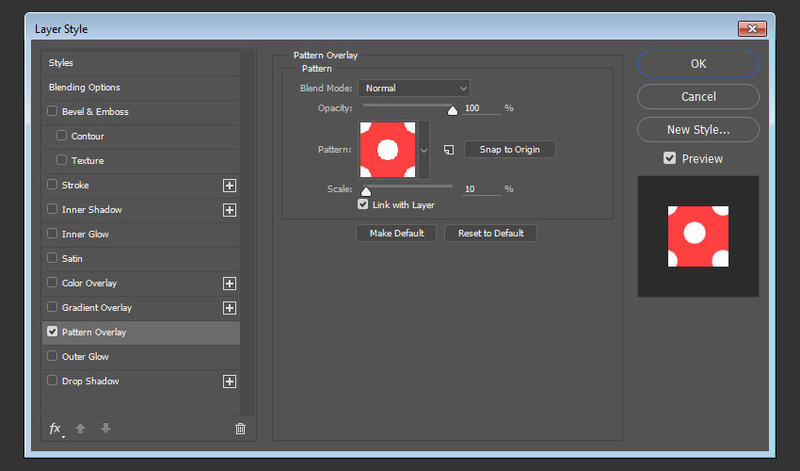 Go to Filter > Distort > Ripple, and change the Amount to 86 and the Size to Large. 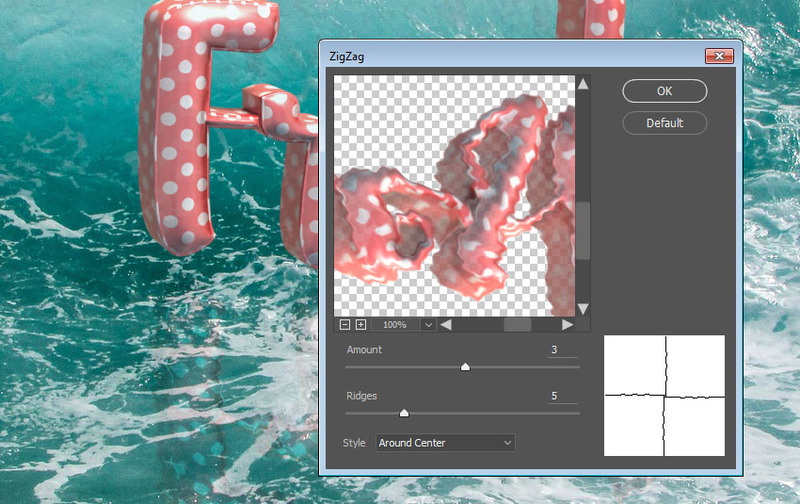 Go to Filter > Distort > ZigZag, and then change the Amount to 3, the Ridges to 5, and the Style to Around Center. 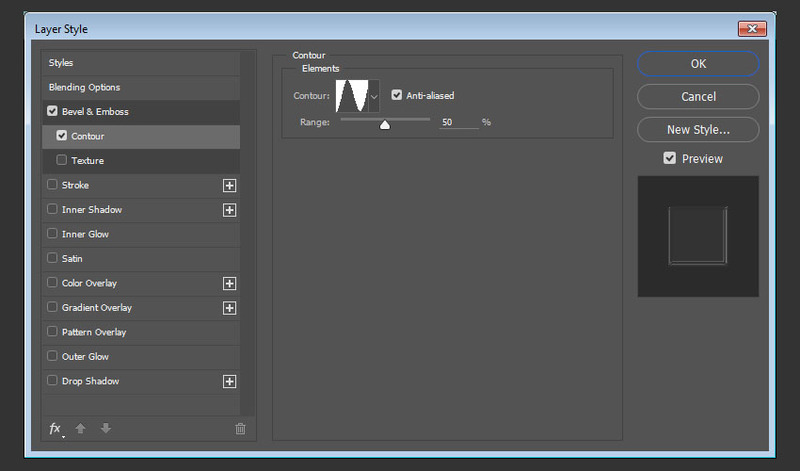 Add a Levels adjustment layer, and then change the Shadows value to 15 and the Highlights to 250. Add a water splash image from the Water Splash PNGs on top of all layers, place it at the bottom of the text, and resize it as needed. 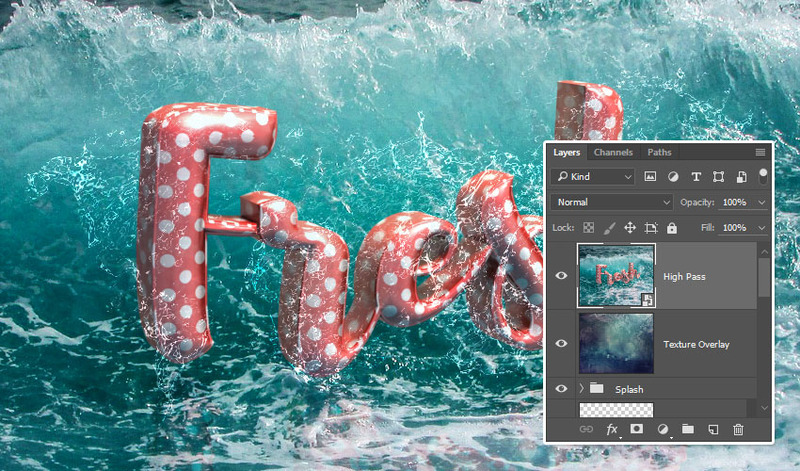 Change the splash layer’s Blend Mode to Lighter Color and its Fill value to 10%. 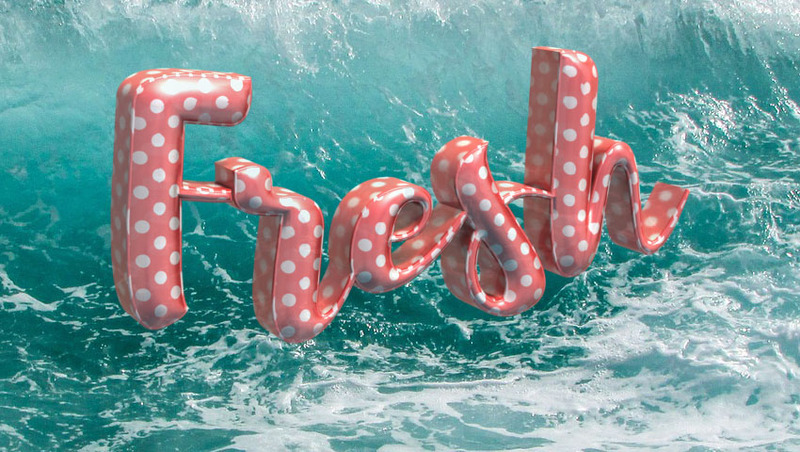 This will style the splash. 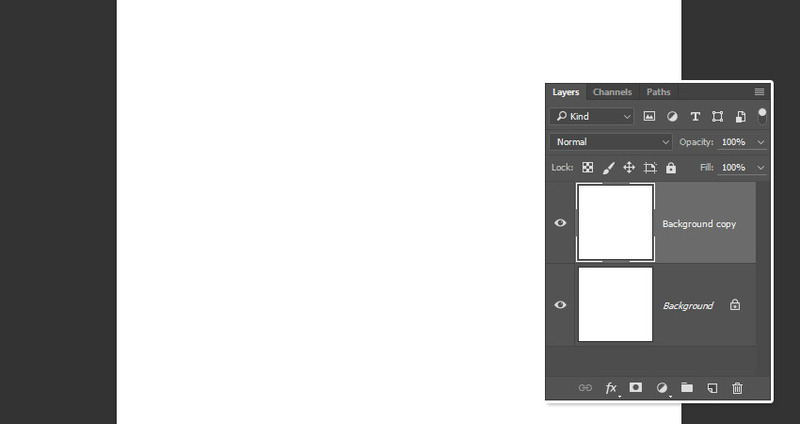 Right-click the styled layer, and choose Copy Layer Style. 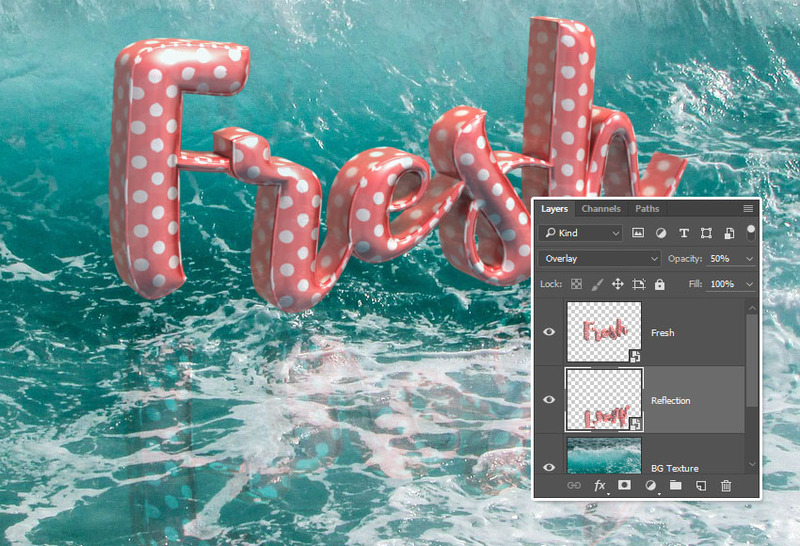 Add a layer mask to the splash layer, and then pick the Brush Tool, and choose one of the splash brush tips from the Splashes pack. Set the Foreground Color to Black, and then use the brush to erase any unwanted areas from the water splash image you have. 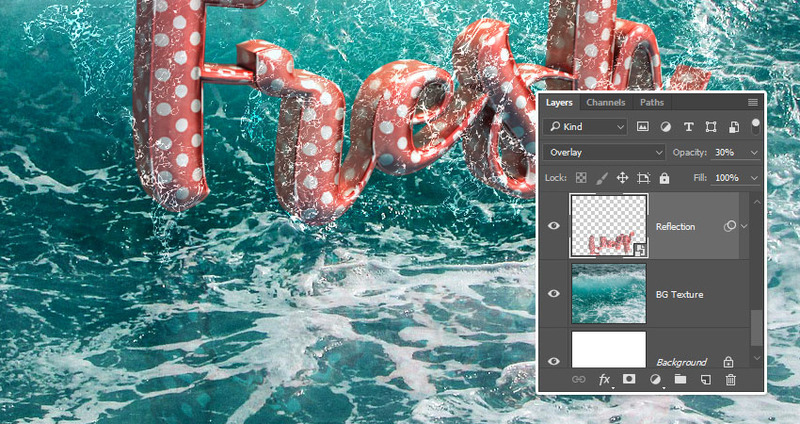 Add some more splash images, and for each layer of splashes you add, right-click it, and choose Paste Layer Style to style it. 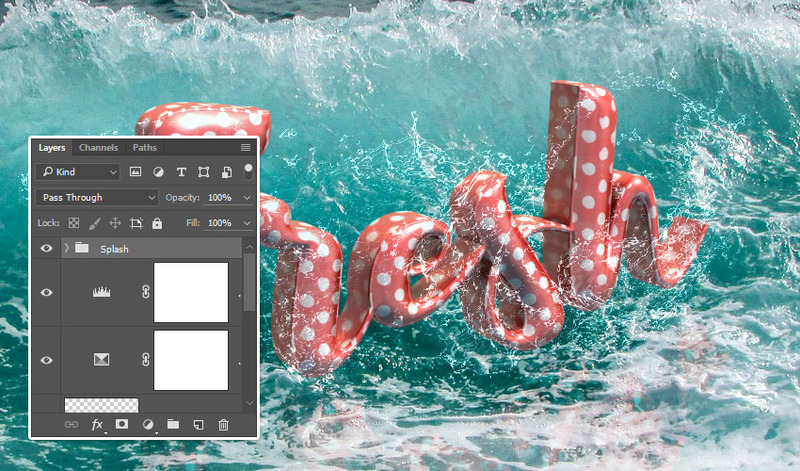 Once you’re done, place all the splash layers in a group and call it Splash. 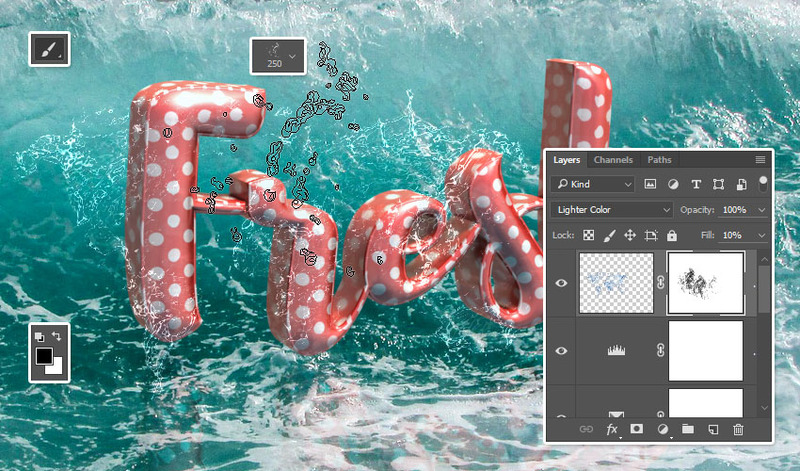 Add a new layer on top of all the splash layers inside the group, and paste the same layer style to it. 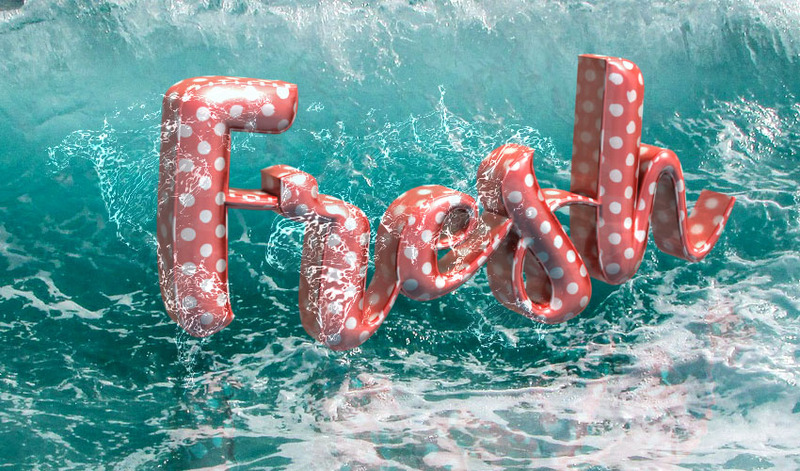 Then use some more splash brushes to add more splashing water all over the text. 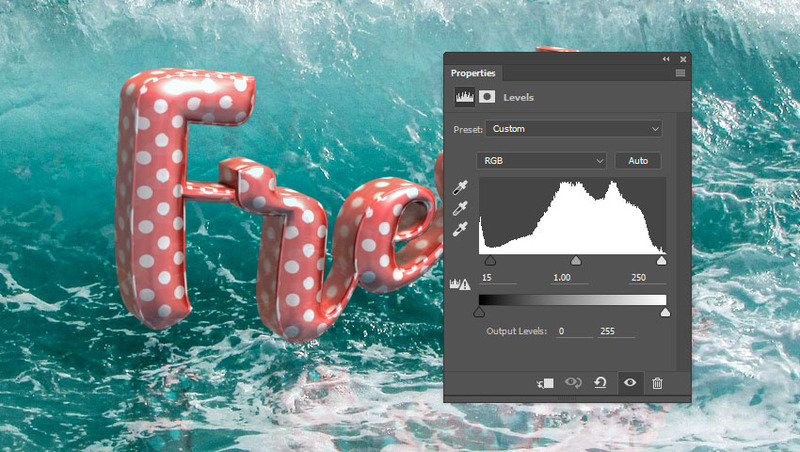 Add the Texture 637 image on top of all layers, resize it as needed, and then change its layer’s Blend Mode to Soft Light and its Opacity to 60%. 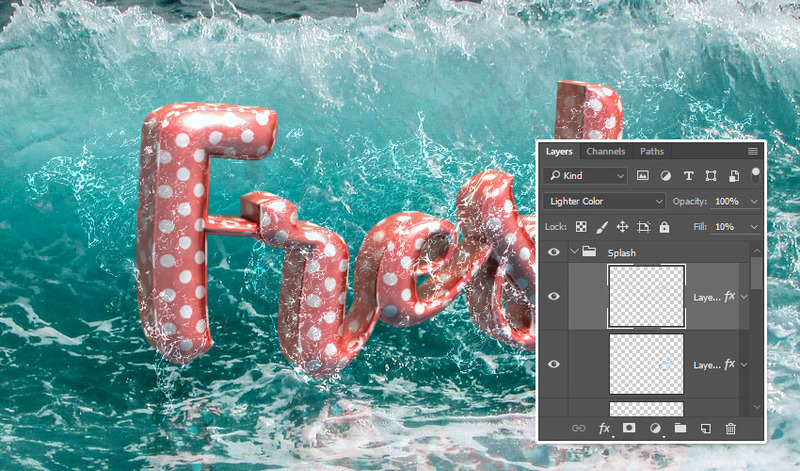 Press the Option-Command-Shift-E keys to create a stamp layer on top of all layers. 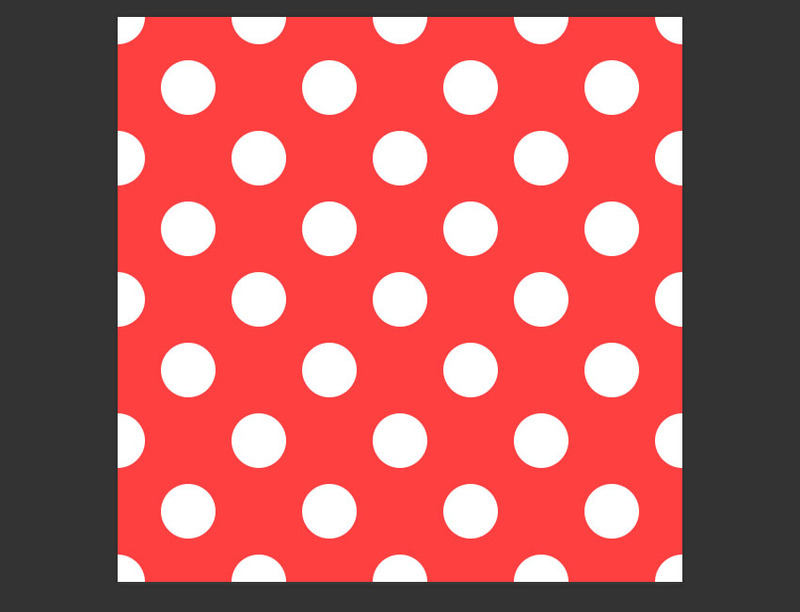 Rename the stamp layer to High Pass, and convert it to a smart object. Go to Filter > Other > High Pass, and change the Radius to 2. 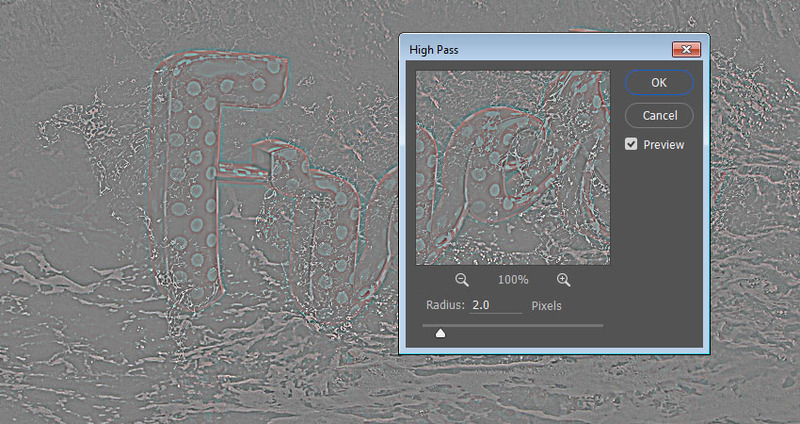 Change the High Pass layer’s Blend Mode to Soft Light and its Opacity to 50%. 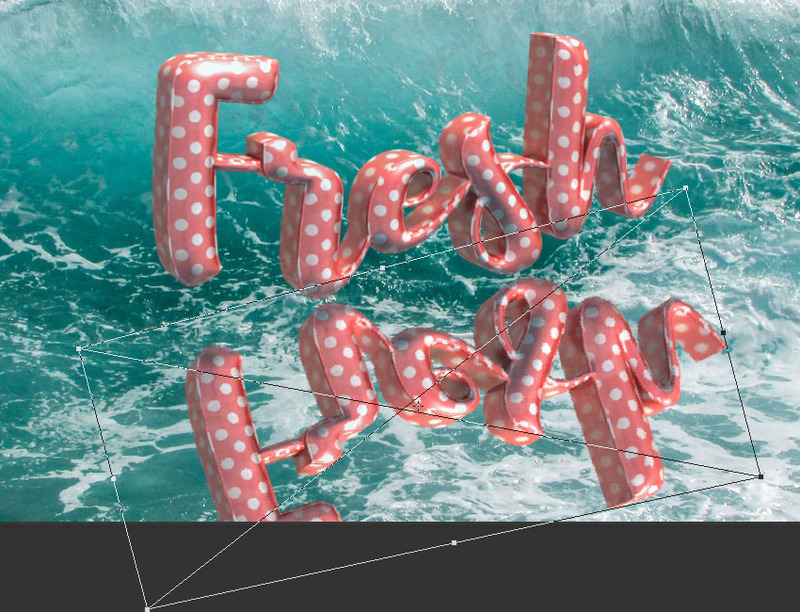 Check the Dither box, and then change the layer’s Blend Mode to Soft Light and its Opacity to 50%. 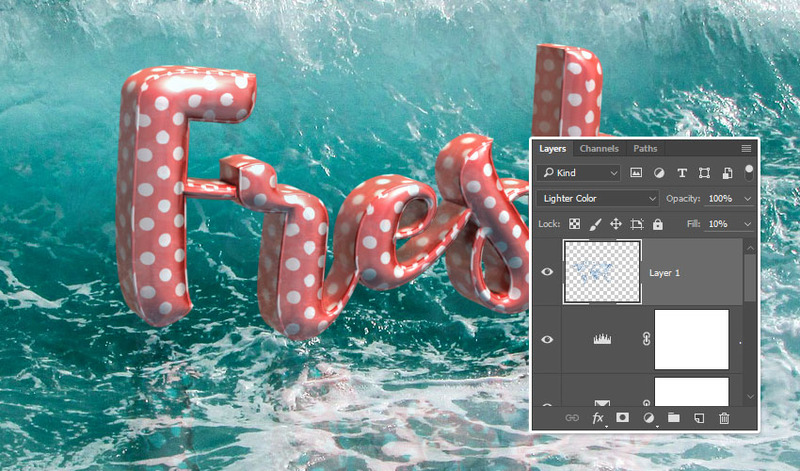 Finally, you can decrease the Reflection layer’s Opacity a bit more if the reflection looks too strong. 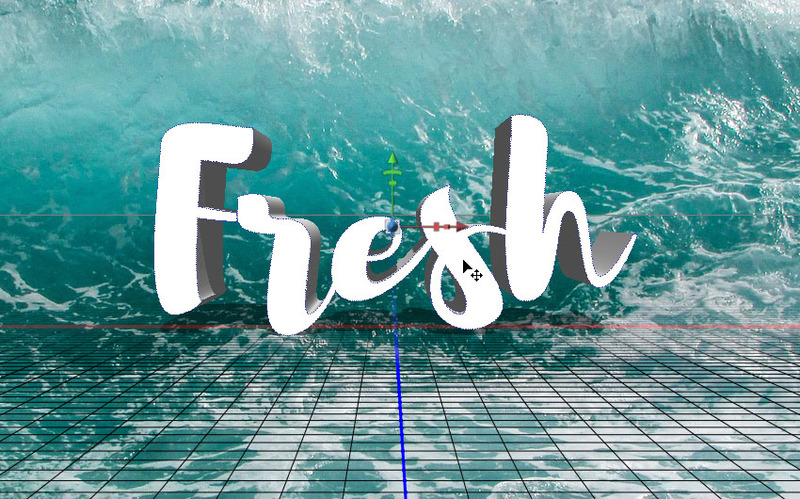 In this tutorial, we created some text, converted it into a 3D layer, and adjusted its settings and properties. Then, we created the text’s material, adjusted the scene’s lighting, and rendered the final 3D effect. 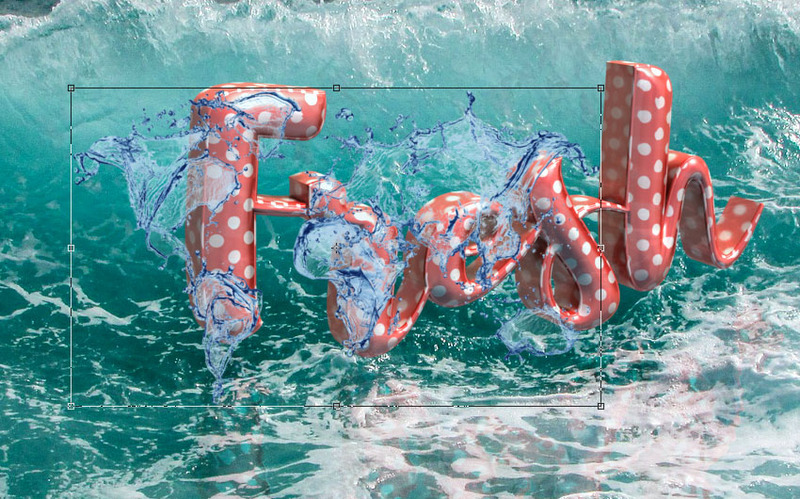 After that, we created the reflection and added some water splashes all around the text. 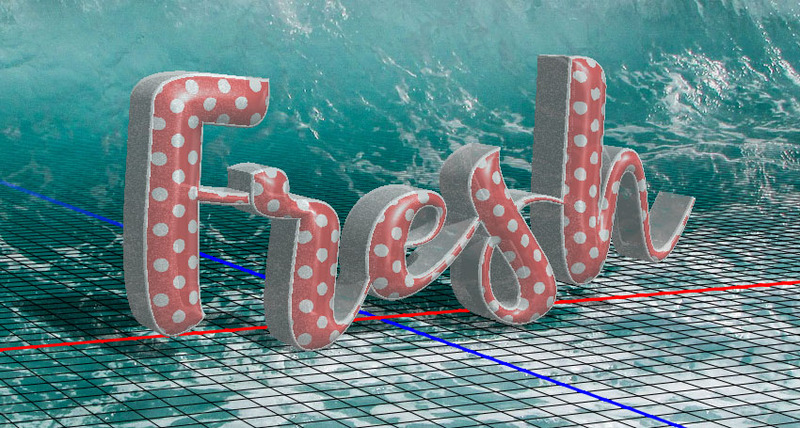 Finally, we used some adjustment layers, filters, and textures to finish everything off.